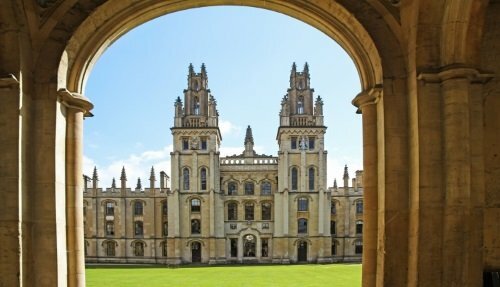 This private 2 Day Harry Potter Tour of England takes you to some of the most famous sites used in the making of the Harry Potter film series. Start the trip with a visit to the gorgeous university town Oxford and discover some of the most impressive colleges. 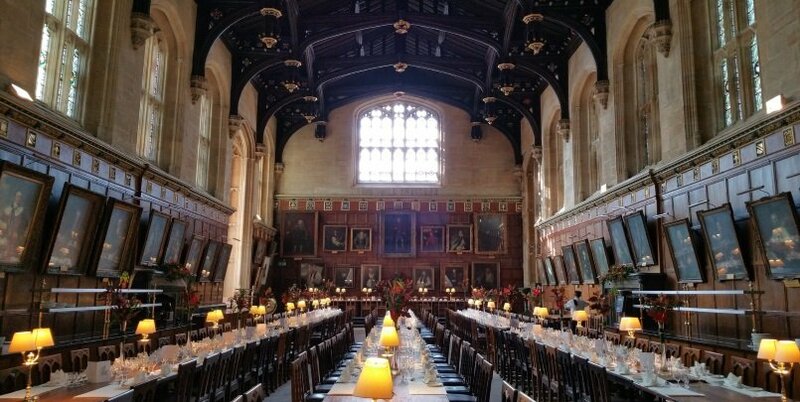 These colleges were used in several iconic moments in the films, such as scenes showing the Grand Staircase leading to Hogwarts dining room, which is in real life known as the ‘Great Hall’. 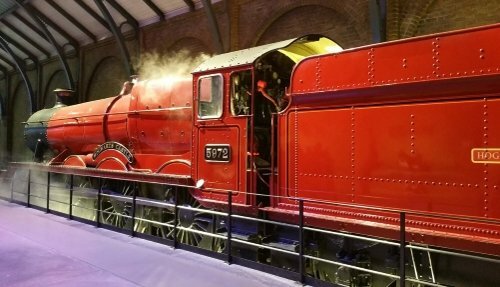 In the afternoon, return to London and visit some iconic Harry Potter landmarks such as platform 9¾ and the Leaky Cauldron Pub. 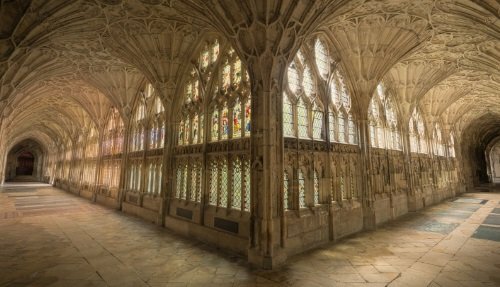 The second day takes you to the magnificent Gloucester Cathedral, used as a location in three of the Harry Potter movies and one of England’s early architectural masterpieces. 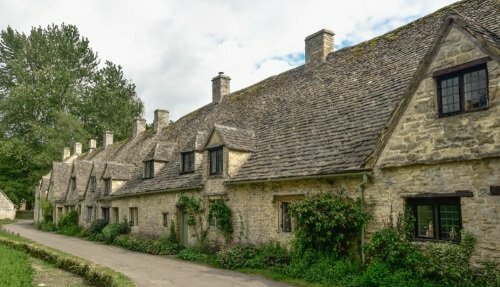 The afternoon is spent in the picture postcard village of Lacock, with highlights including Professor Slughorn’s house and Godric’s Hollow where ‘he who shall not be named’ murdered Harry’s parents. 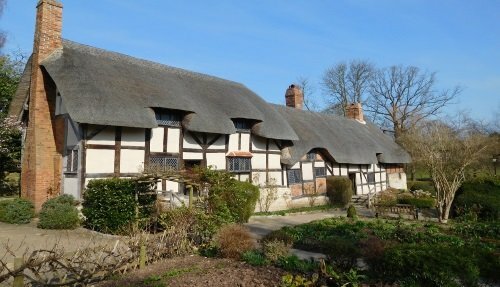 This private 2 Day Harry Potter Tour of England includes transportation via London Black Taxi with a driver and guide and is available for groups of up to 5 people. See the grand staircase that leads to the Hogwarts dining room. 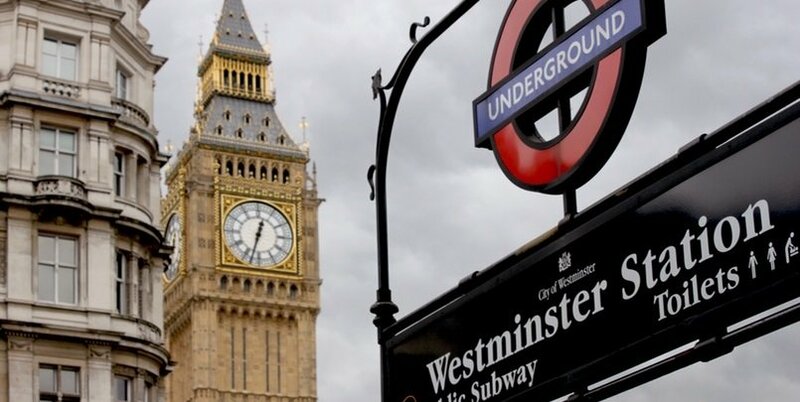 Head to River Thames and see where the order fly past the terrace of the Houses of Parliament and under Westminster Bridge. 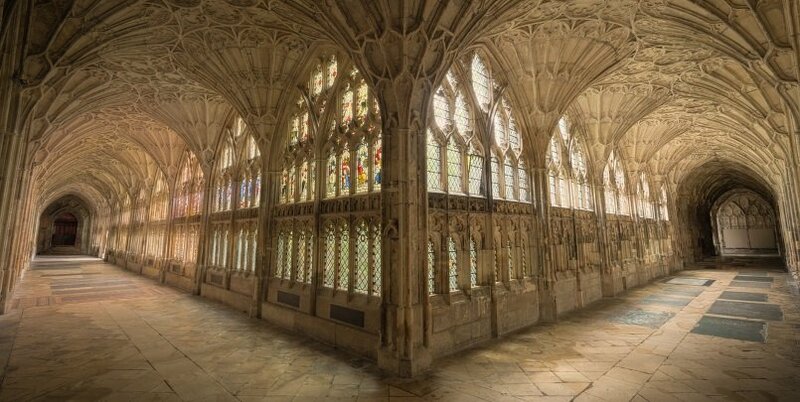 See where in Harry Potter and the Chamber of Secrets the words “The chamber of secrets has been opened’ were written in blood on the wall of the cathedral. 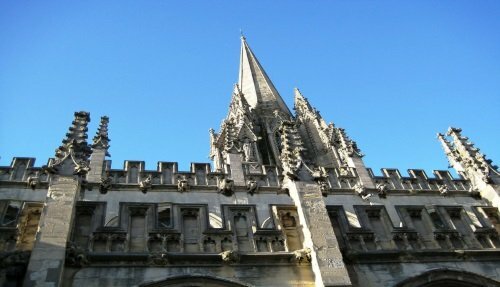 Discover the impressive Lacock Abbey, used in several scenes in Harry Potter and the Chamber of Secrets and Harry Potter and the Half-Blood Prince. 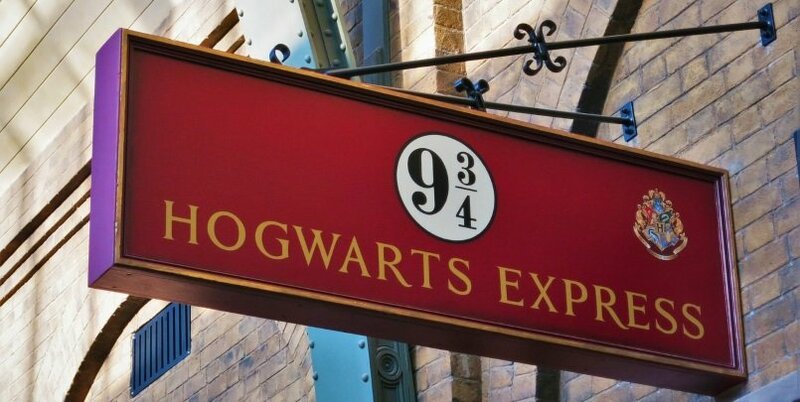 Fore more information about a 2 day Harry Potter tour and quote, please contact us using this form below. All our private tours are fully customizable and can be adjusted according to your interests and passions.